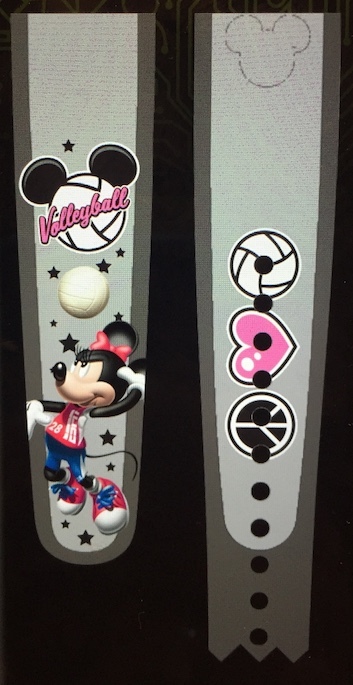 Two new volleyball themed MagicBand designs have been released at the On Demand stations in Disney Springs, Magic Kingdom, and ESPN Wide World of Sports, one of which contains a fierce looking Minnie Mouse. 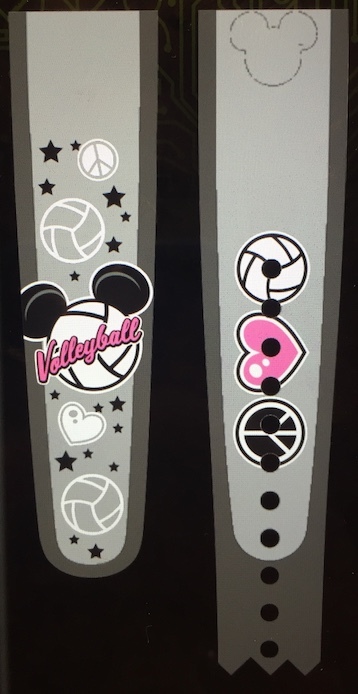 Although these designs don’t specifically say it, they are timed to release and commemorate the AAU Volleyball Classic happening at ESPN Wide World of Sports this weekend. I’m currently in the process of revamping the entire On Demand section of this website, so these will be added to that section shortly.